Will we once again hold off the challenge from Scotland’s second best side Aberdeen? Will we put up a better show in Europe? 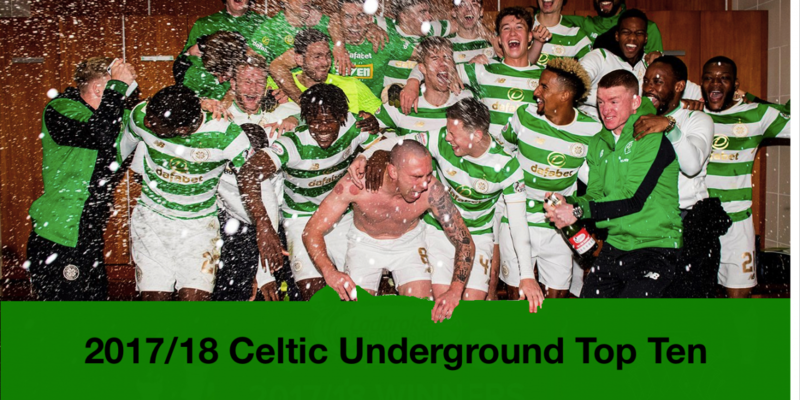 Most importantly of all who will finish where in the world famous Celtic Underground Top 10 for 2017/18? Voting is now open with votes to be cast right up until just before my birthday. You have until midnight on Saturday 7th July (my birthday is just a few days after that and I’ll take cheques) to vote for your Celtic Underground Top Ten and also the Samaras moment of last season. For those not familiar with the Top Ten (where have you been these last 13 seasons) we ask fans to rate their players from 1 – 10 from the season just past with number one being our star man and usually the guy to be utter mince in the next season. Last year we also introduced a new award – The Samaras Award for that breathtaking, unforgettable special moment of the season. Our nominations included Lustig’s 5th at Ibrox but it was the Rogic winner against the Dons that clinched it. 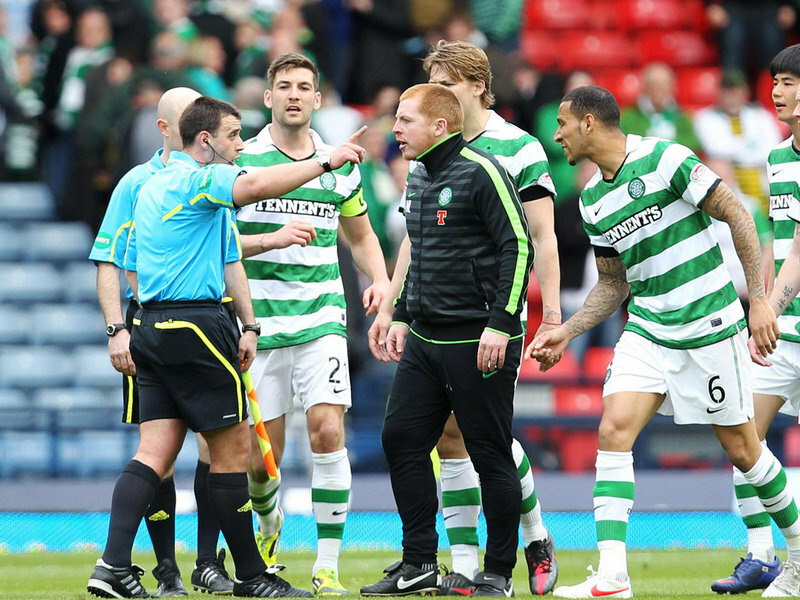 This season there are other Samaras Award moments including Lustig wearing the Police Hat, the Dembele Penalty against Them at Hampden, McGregor’s goal against Bayern and “What’s the goalie Daein Tom” commentary among many – but you decide.